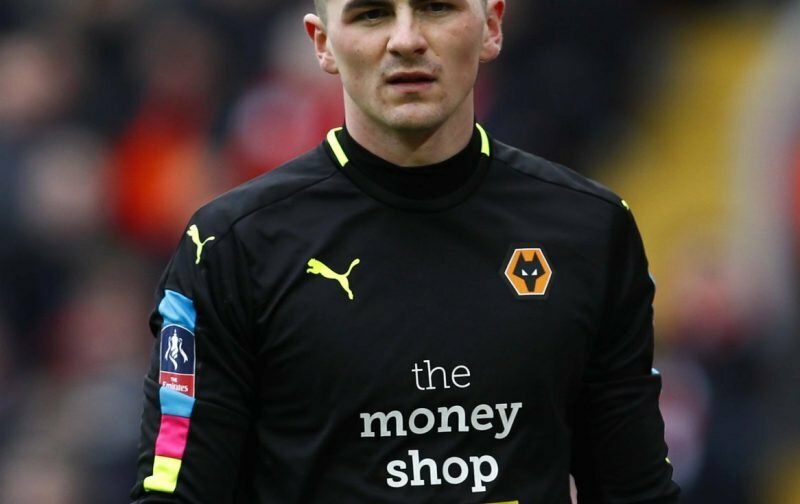 21-year-old Wolverhampton Wanderers goalkeeper Harry Burgoyne has secured himself a season-long loan deal out with Plymouth Argyle for the season of 2018/19. Harry Burgoyne has joined @SkyBetLeagueOne side @Only1Argyle on loan for 2018/19. Everyone at Wolves would like to wish @BurgoyneH1 the very best of luck for the upcoming season. 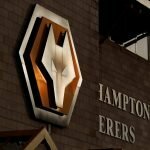 Having made his first-team debut for us in the 4-4 draw at the Molineux against Fulham back in the 2016/17 season, he went on to make eight appearances in total – also featuring in our FA Cup victory over Liverpool at Anfield that season. It’s not his first loan spell away from the club, but it’s an excellent opportunity to get a solid season of League One football under his belt and some proper game time as he only took in one game last season, a substitute showing against Sunderland at the end of the campaign. Fingers crossed it will be a great spell for the lad and with the chance of far more football, those extra minutes on the pitch should certainly help bring him on more and allow him to continue his development given the hopes people have for him. Fans are rightly pleased for him. Golden glove to Plymouth then .. he's quality keeper ???? He’s class just make sure he gets lots of game time ???? @BurgoyneH1 well done H on next adventure.I will join @BurgoyneChis to come and watch you during season. Good Luck Harry. I’ll keep an eye on your progress. A much needed season of football hopefully ??? ?